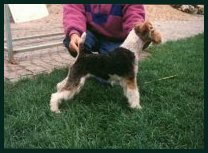 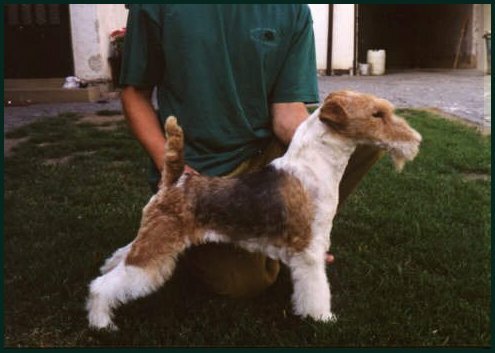 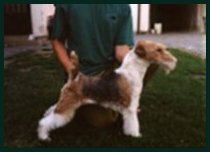 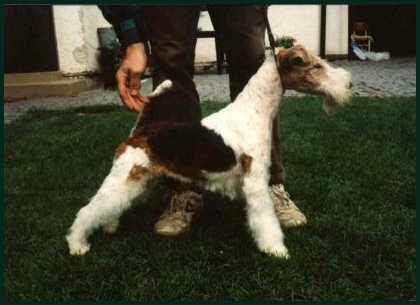 Club Winner 1998 , Best hunting terrier Club Show'98 . 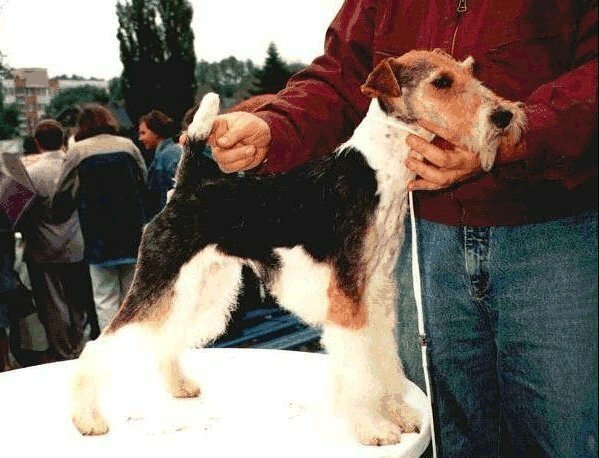 Polish Champion, Polish Junior Champion 3xCACIB. 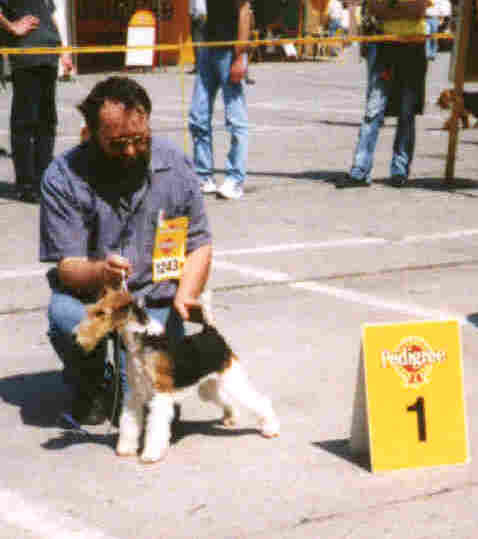 Polish Club Junior Winner 2000.